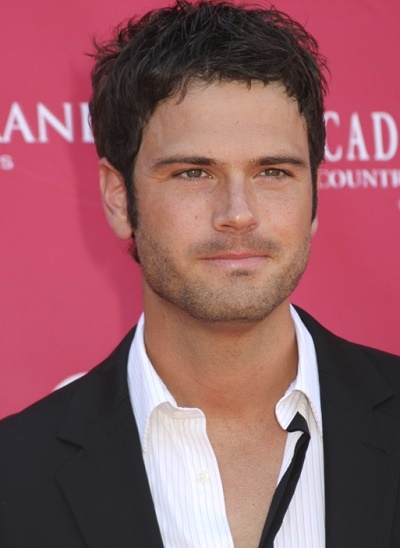 Place of Birth: Smyrna, Delaware, U.S.
Chuck Wicks is an American country music artist. His family surname was Wich several generations back. Chuck’s paternal grandfather was George Henry Wicks, Jr. (the son of Georg/George Heinrich/Henry Wicks and Anna Marie Erb). Chuck’s grandfather George was born in New York, and was of German descent. Chuck’s great-grandfather Georg was the son of Paulus/Paul Wich/Wicks and Catharina/Catherine/Katy Raas. Anna was the daughter of Friedrich/Frederick Simon Erb and Catharine Caroline Febinger. Chuck’s paternal grandmother was Madeleine/Madeline Marie Lent (the daughter of Mortimer Cyrenus Lent and Louise LeDu). Madeleine was born in New York. Mortimer was the son of Cyrenus Whittaker Lent, Jr. and Margaret A. Foster. Louise was born in Brest, France. Chuck’s maternal grandfather was Charles Bruce Elliott (the son of Nathaniel Dodson Elliott and Lillian Myrtle Meredith). Chuck’s grandfather Charles was born in Delaware. Nathaniel was the son of Nathaniel Dodson Elliott and Rezinia/Rezina Nichols. Lillian was the daughter of Charles H. Meredith and Gertrude Killen. Chuck’s maternal grandmother was Anna Marie Carlin (the daughter of Earl Joseph Carlin and Florence Hazel Marker). Anna was born in Delaware. Florence was the daughter of Pierce/Pierson Charles Marker and Mary Ellen McClements. watching often this guy in featured posts, I thought he was an actor. Country music isn’t popular out of US.